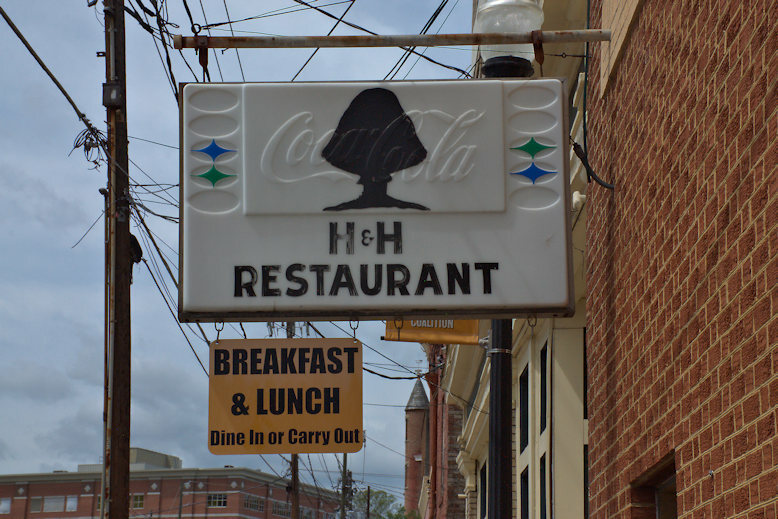 Inez Hill and Louise Hudson, affectionately known as Mama Hill and Mama Louise, opened their H & H Restaurant on the corner of Hayes and Third Street in 1959, moving to Cotton Avenue for a time before finally settling at the present Forsyth Avenue location. 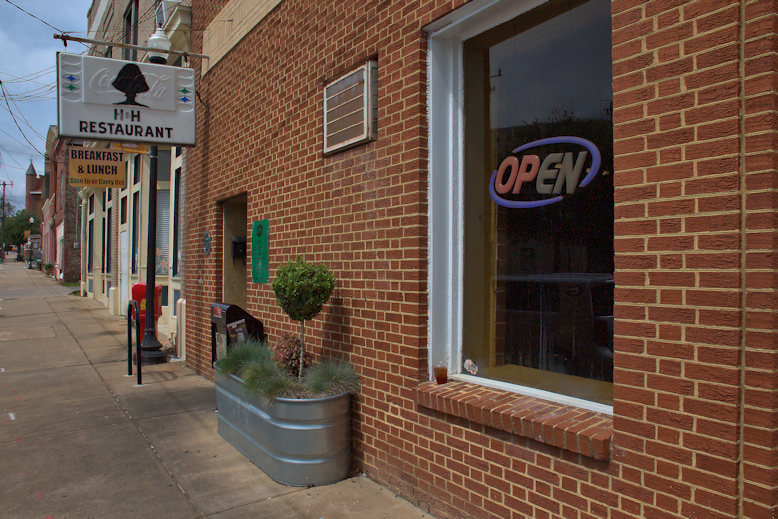 The establishment soon became a Macon favorite and would go on to acquire iconic status for its association with the Allman Brothers Band. In their struggling early days, the band members came into H & H and were so broke they had to share plates. Mama Louise, sensing they were hungry, made them all their own plates, free of charge. The musicians never forgot her act of kindness and promised to make it up to her when they made it big. In 1972, they took her on tour. 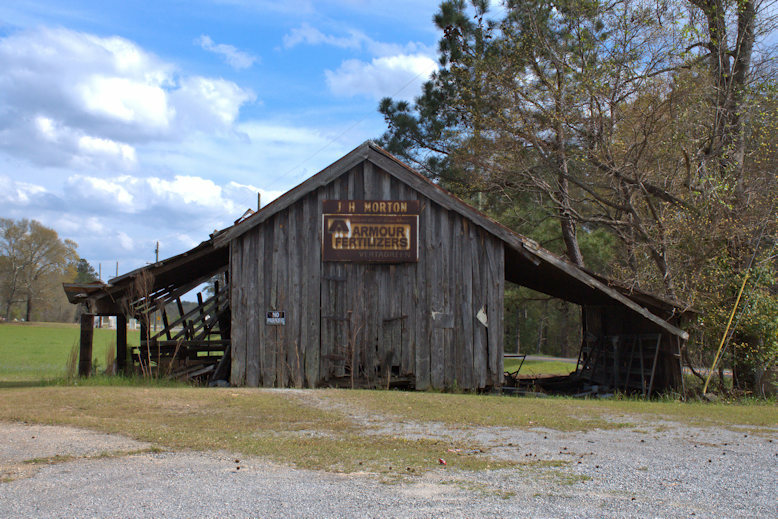 For serious fans of the Allman Brothers Band, no trip to Macon would be complete without a visit to H & H. It was the hospitality of Mama Louise that helped put the place on the map and nearly fifty years later people still make their way here to feel a connection to rock history. The memorabilia-lined walls never fail to amaze. 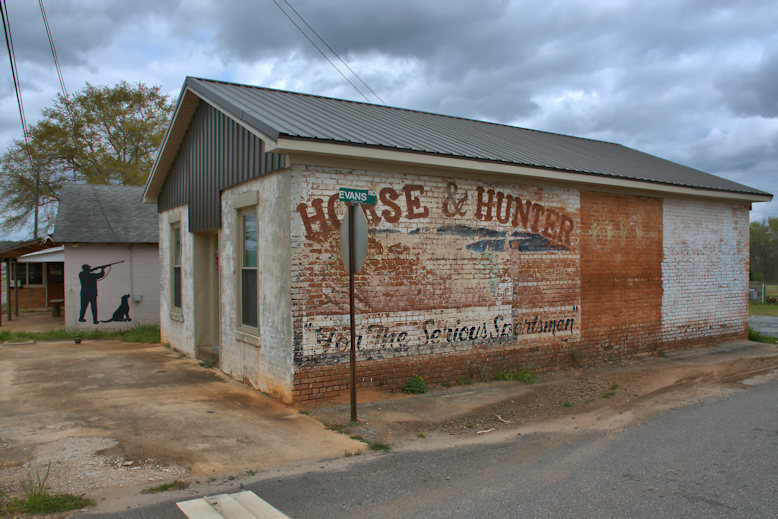 The Marshall Tucker Band, Wet Willie, and countless others were H & H regulars in Macon’s musical heyday of the early 1970s. 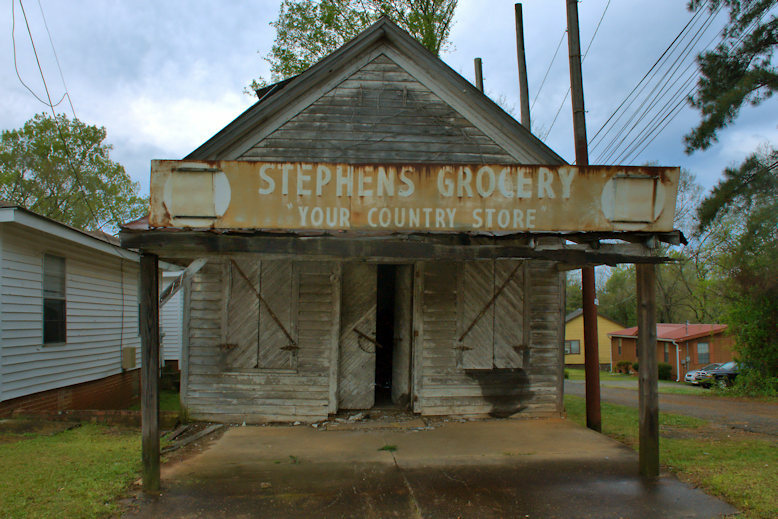 It was also an important meeting place for Macon’s civil rights leaders and activists. Of course, people come for the history and legend but return for the excellent food. 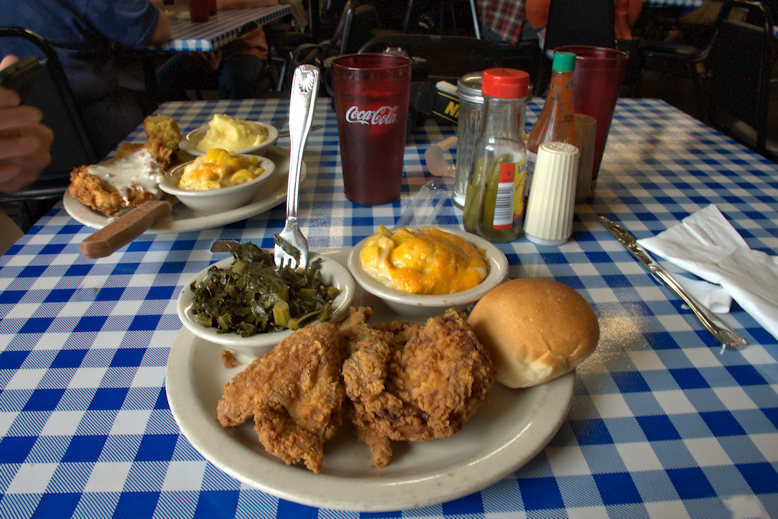 Known as Macon’s “fried chicken specialist”, H & H also offers items like country fried steak, fried fish, oxtails, and more. The meats are great, but the sides are even better. I’m not a fan of collards, but I like H & H’s. Their mashed potatoes are creamy (not runny) and the squash casserole is as good as you’ll find anywhere. They top it with cheese to make it perfect. Mama Hill collapsed while working in the restaurant in 2007 and died the next day at the age of 92. H & H briefly closed in 2013 but reopened in early 2015. 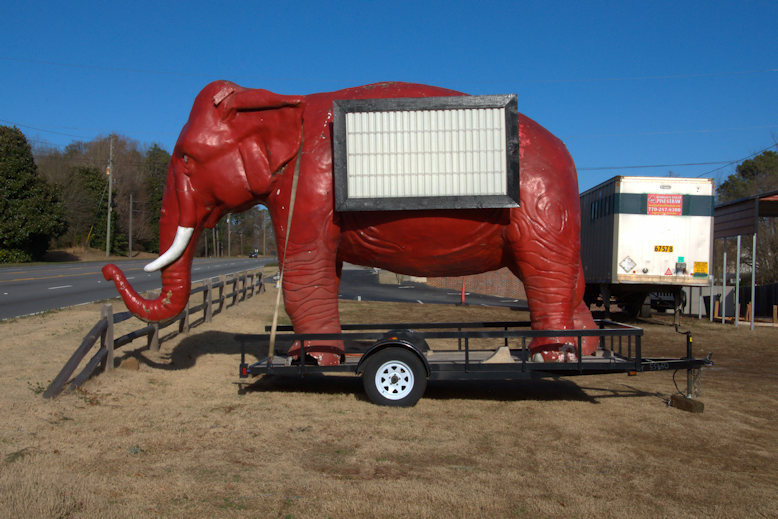 It’s been called Georgia’s most iconic restaurant and while it fits the bill, it’s not a pretentious place. 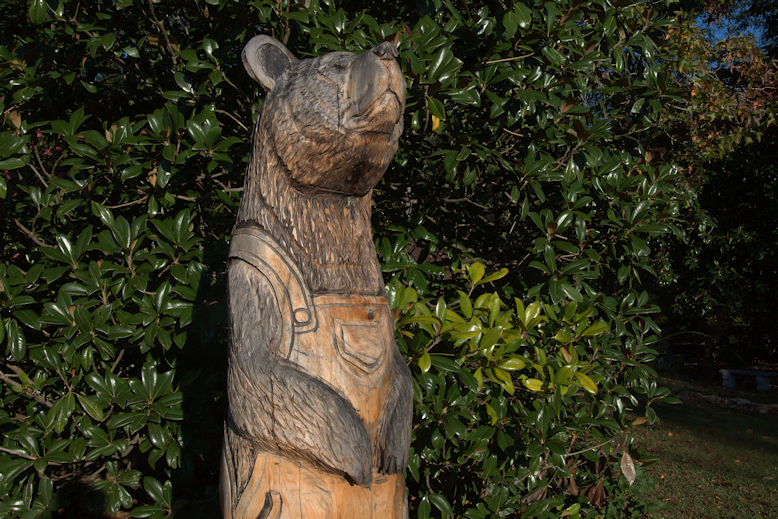 You’ll feel right at home when you walk in the door, with locals and tourists alike. 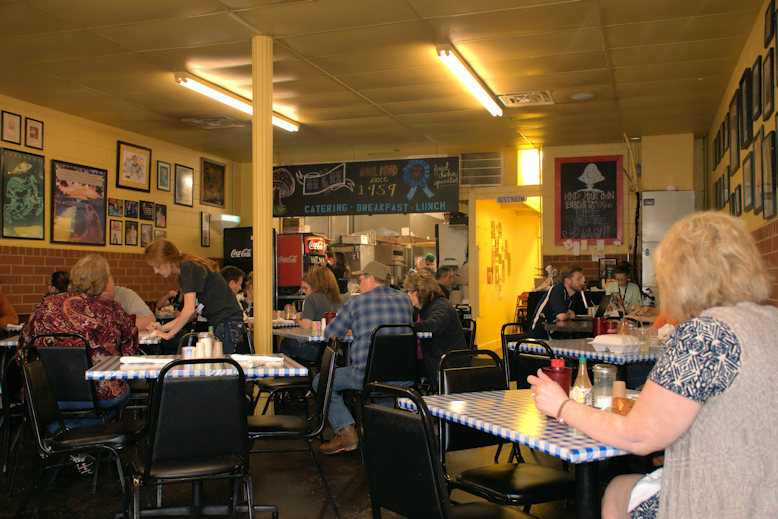 The staff are some of the best you’ll find anywhere and the food will not disappoint. 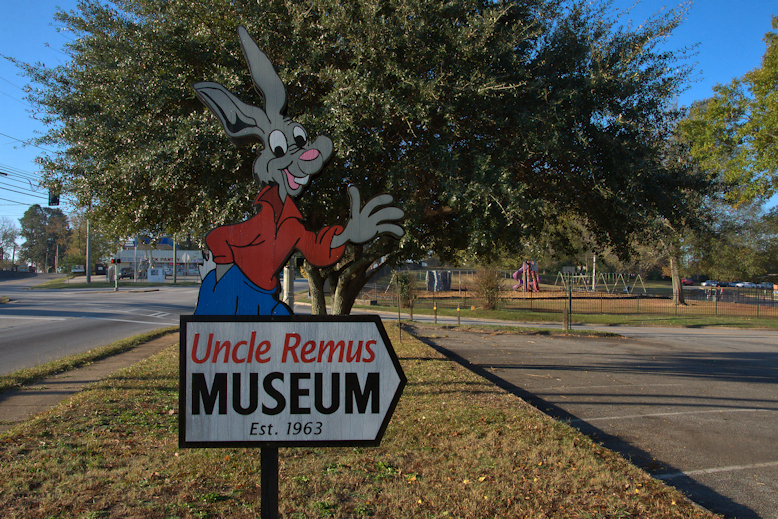 Constructed from derelict slave cabins, the Uncle Remus Museum opened in Eatonton in 1963. 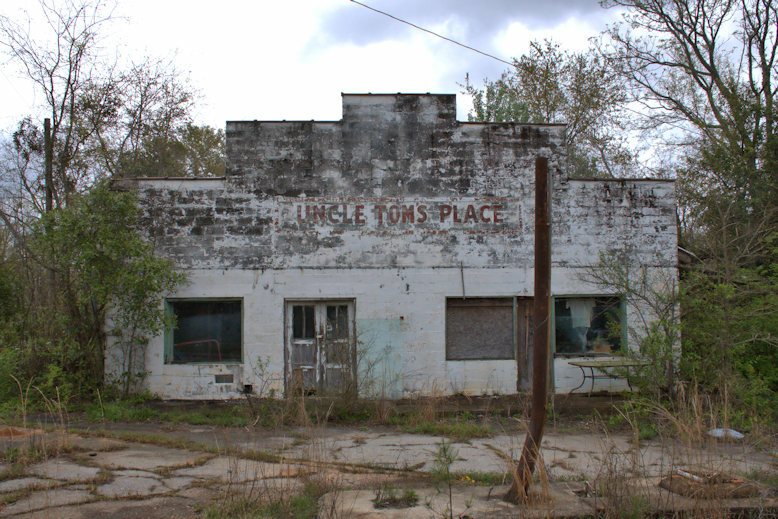 Its location, Turner Park, was the boyhood homeplace of Joseph Sidney Turner, the inspiration for the “little boy” to whom “Uncle Remus” relayed all his critter stories in Uncle Remus: His Songs and His Sayings (1880) and later works. 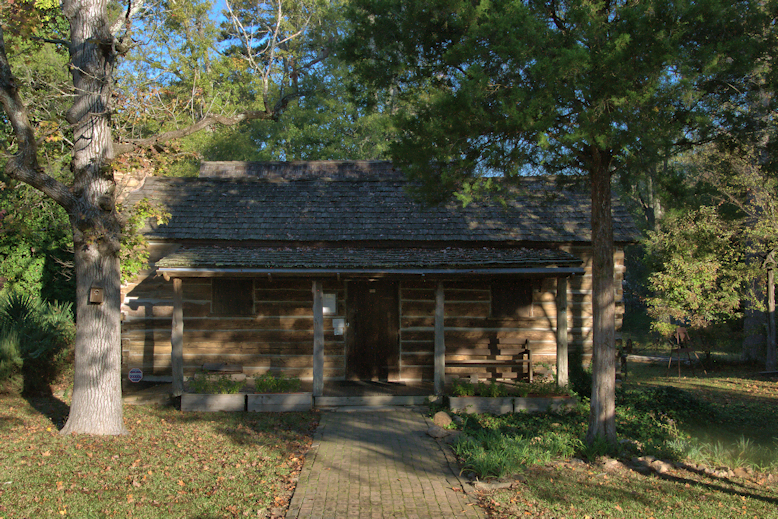 Turner’s father, Joseph Addison Turner, owned Turnwold Plantation where Harris apprenticed as a teenager during the Civil War. 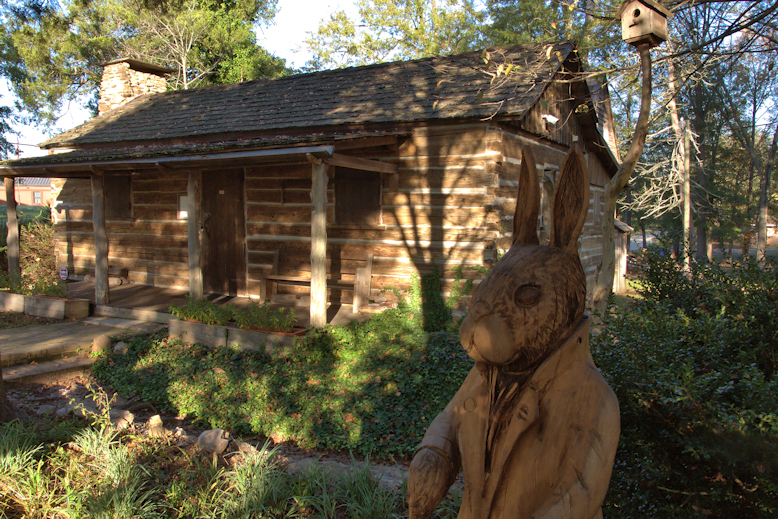 A reconstructed blacksmith shop is also located in the park. 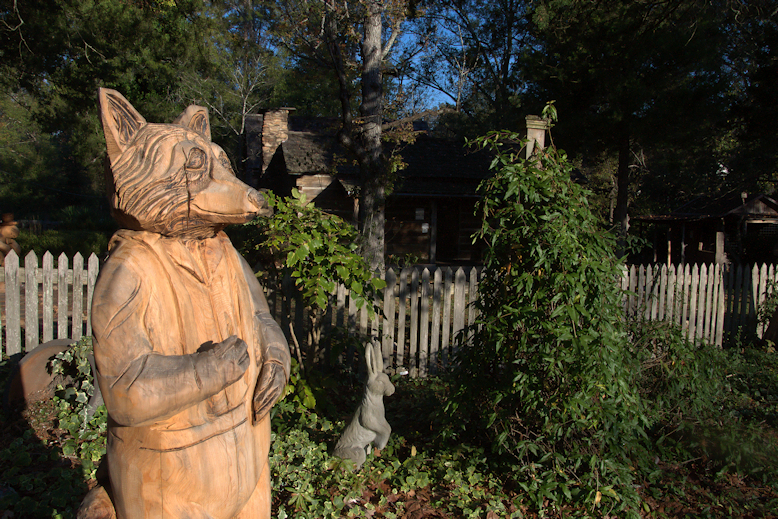 Carvings of many of the animal characters populate the grounds, which are a delight to walk around. 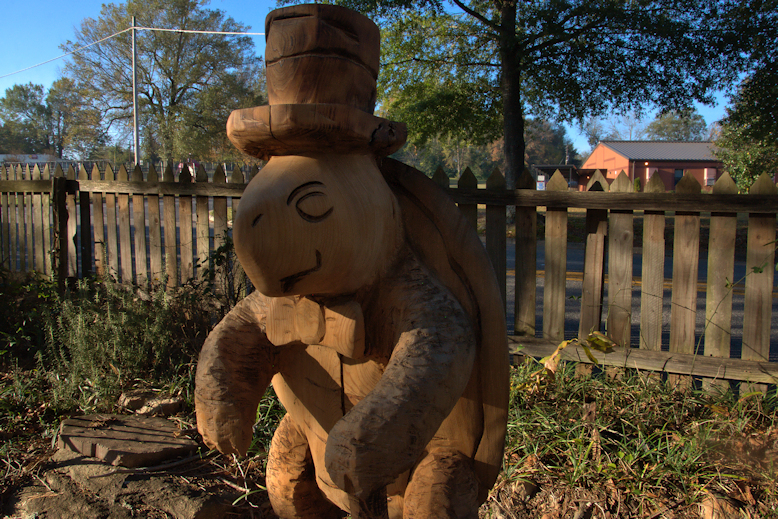 I’m not sure who did all of these wonderful wood sculptures, but they’re a wonderful addition to the property. And forgive me if I confuse Bre’r Fox and Bre’r Wolf! 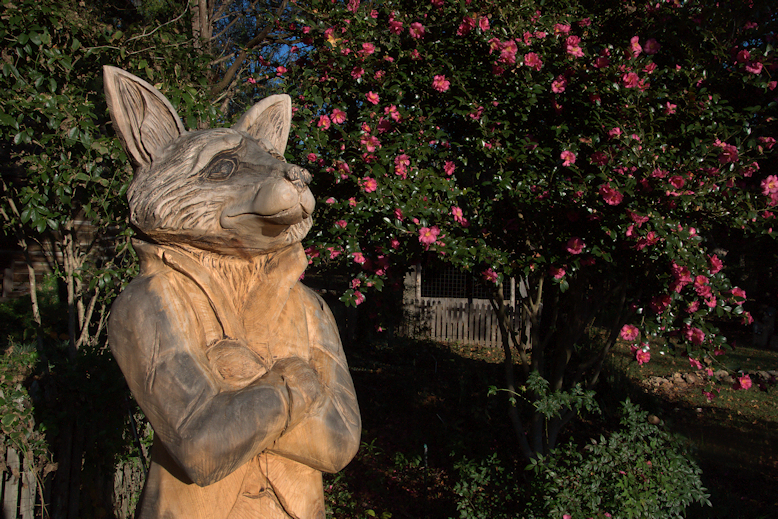 And last, but certainly not least, Bre’r Rabbit.